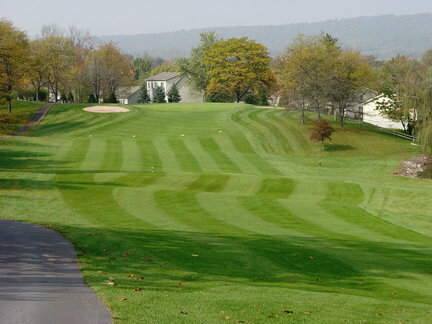 Manada Golf Club, Grantville, Pennsylvania - Golf course information and reviews. 7/10 - Good deal on GolfNow. Staff is very friendly. Course is fairly long but not overly challenging. 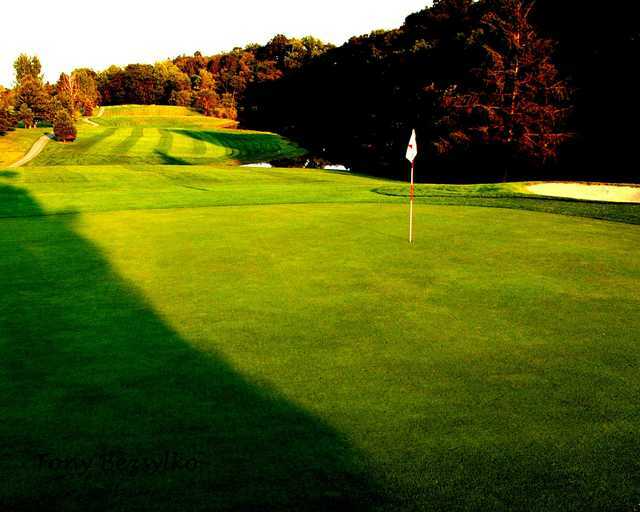 Course conditions overall are mostly average. Add a course review for Manada Golf Club. Edit/Delete course review for Manada Golf Club.